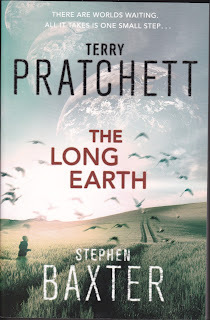 Bought The Long Earth by Terry Pratchett & Steven Baxter, (2012) published by Doubleday. 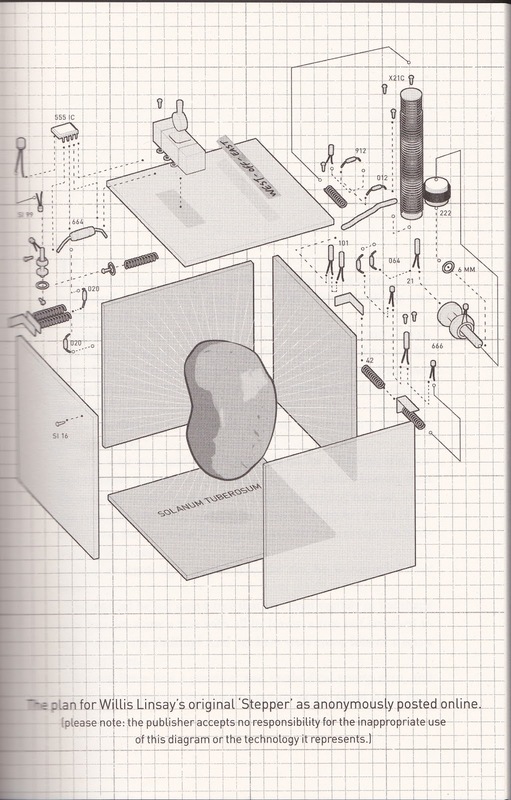 In it someone publishes schematics of a simple device, consisting of three wires, a switch and is powered by a potato that facilitates people "stepping" (or sliding aka the TV series) into alternate realities, with a directional component that is purely abstract, east & west. The novel notes that "Americans tend to step west" (Go west young man) and the "Chinese step east", a inference on the way people make choices. They find the alternate realities do not feature human population and so the original earth becomes depopulated as people immigrate and natural resources are in abundance which causes a drop in the value of resources in the original earth. 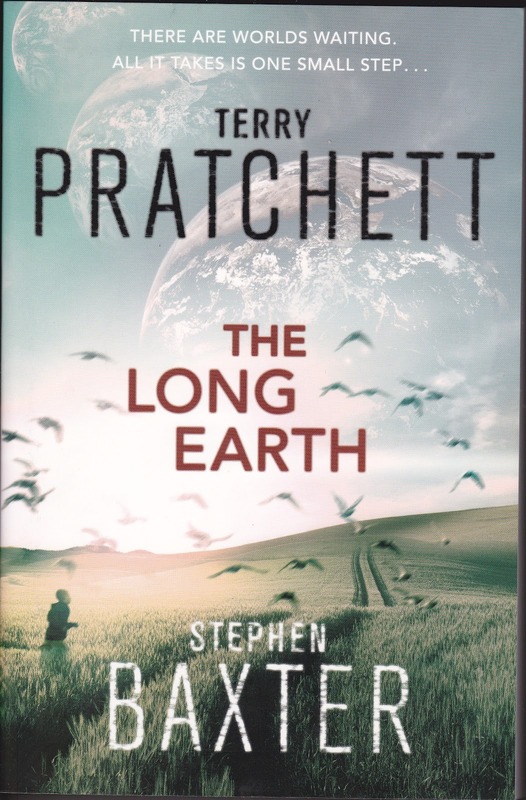 There is a lot of subtle humour, some of the characters and ideas are comparable to characters and ideas in Pratchett's Disk World series but they are interpreted in a science fiction context. The hard science, such as explanation of the other "long earths" is only lightly touched upon but there is a sense of statistical probabilities in the idea of "belts" of long earth, which have ecological and evolutionary differences, changes in flora & fauna, this is to its credit as the more interesting social and cultural implications of the technology is more thought out and has implications to situations of the characters and humanity in general. Some of the worlds are "Jokers" that have had some major ecological catastrophe, such as a massive asteroid impact, changes in geological formations which have massive weather effects and are not safe for human colonization. 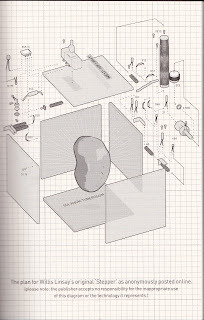 Some of the characters are able to step without the device, in the course of the book it indicates a particular percentage of humanity has this ability and explores the implications of being able to step in an evolutionary context. The development of the ideas are like a good H.G. Wells novel with the advantage of the more modern world view. I initially approached this novel as a Terry Pratchett fan but looking into Stephen Baxters novels there are a lot of big idea science fiction titles that I will check out. Checking Baxter out I notice he wrote "Time Ships" which is a continuation of H.G. Well's novel the "Time Machine" which I read when I was in high school and it had a lot of ideas comparable to this novel, so my comparison is not just incidental. Sketch while drinking coffee on Symonds Street.